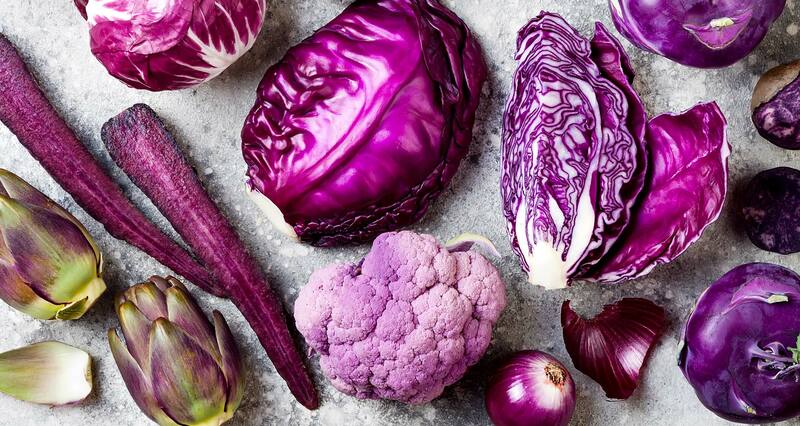 Purple vegetables may be pretty, but they also have powerful health benefits. See why and get mouthwatering recipes for 10 purple vegetables. The color purple often symbolizes royalty and magic. And lately, purple vegetables have been popping up in more places. You might have seen shades of purple in your grocery store or local farmers market — from vibrant purple cauliflower to the darker skins of purple potatoes. But are these colorful veggies really worth seeking out and including in your regular meals? 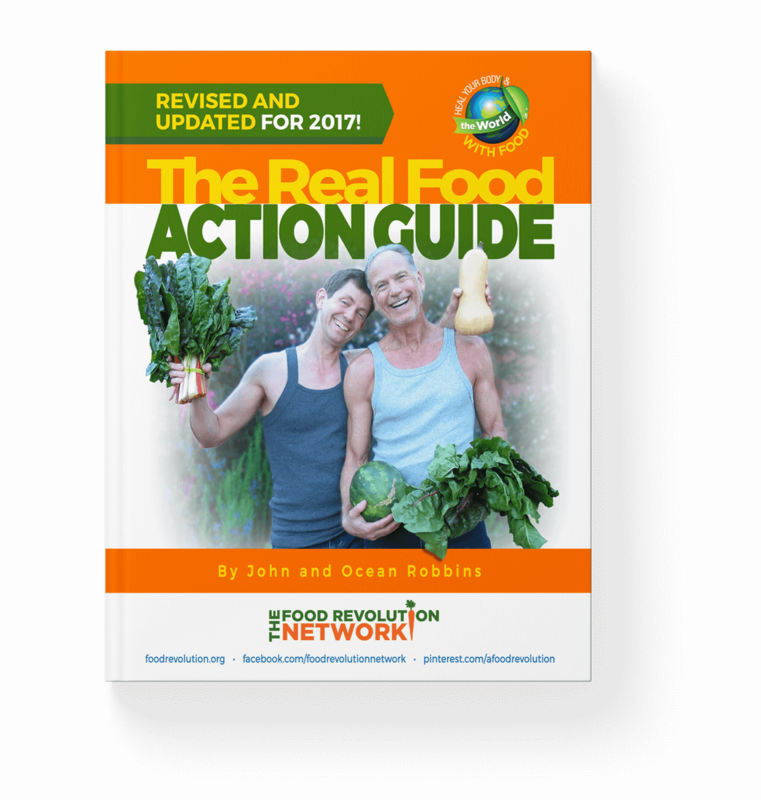 Should you become passionate about naturally hued purple foods? Purple foods are nothing new. In fact, you’ve likely been eating some purple vegetables since childhood. And purple veggies have been around for a long time. 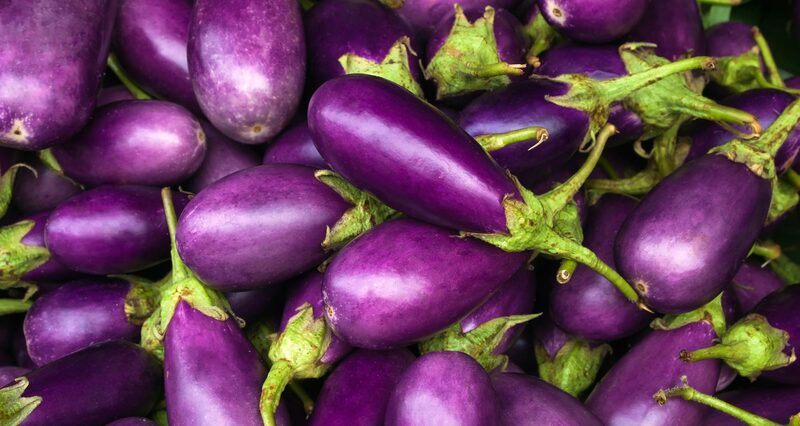 Some vegetables are naturally purple, like eggplant. And some are purple because farmers bred them to be colorful, like purple cauliflower. 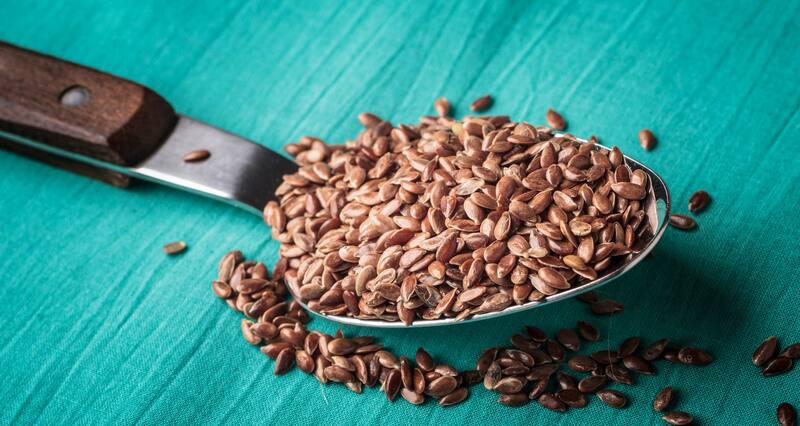 For thousands of years, humans have been tweaking the genetics of foods — naturally! The process is called selective breeding. Unlike genetically modifying foods, it’s a slower process. Farmers select and grow crops with desired traits over time. Should You Eat More Purple Vegetables? The deep purple color of fruits and veggies is usually a sign these foods have a good dose of antioxidants. Anthocyanins protect purple vegetables from sunlight damage, cold temperatures, and other stressors. And they attract pollinators, like bees and butterflies. 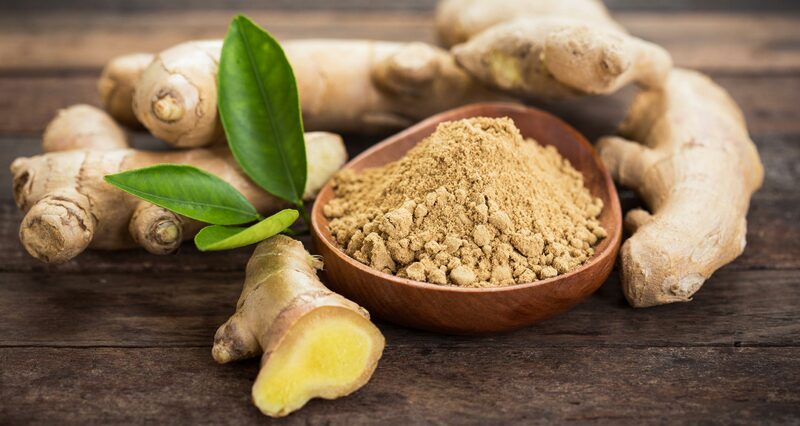 They also can help protect and heal your cells from damage and protect you from many lifestyle diseases, such as cancer, diabetes, and cardiovascular and neurological diseases. For centuries, people have used anthocyanins in herbal medicines (from dried leaves, berries, roots, and seeds). And mixtures and extracts with anthocyanins have been used for a wide range of health conditions. Including everything from hypertension and liver disorders to kidney stones and urinary tract infections — and the common cold. Anthocyanins have a wide range of health-promoting benefits. Anti-Inflammatory — Anthocyanins have consistently shown to reduce inflammation. Why is this important? 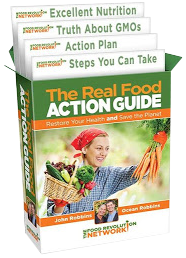 Because chronic inflammation is one of the underlying causes of many diseases of our times. Including Alzheimer’s disease, asthma, heart disease, allergies, type 2 diabetes, arthritis and joint disease, depression, some types of cancer, and obesity. 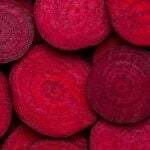 Heart Healthy — Consuming a high amount of anthocyanins has been shown by a 2012 study published in The American Journal of Clinical Nutrition to improve many cardiovascular risk factors, including ability to lower artery stiffness and lower blood pressure. 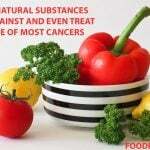 Anti-Cancer — Anthocyanins are associated with cancer prevention. For example, a 2013 study published in Molecular Nutrition & Food Research suggests that purple sweet potato may protect against colorectal cancer — the third most common cancer. And purple corn, though difficult to find, may have particularly potent cancer-fighting power. In research by Monica Giusti, PhD, purple corn showed significant blockage of colon cancer cells. Good for Your Brain — A 2003 study published in the Archives of Pharmacal Research showed the memory-enhancing effects of eating purple sweet potatoes. Other research points to the ability of anthocyanins to help prevent age-related decline in the nervous system. And anthocyanins are able to cross the blood-brain barrier and localize inside brain regions involved in learning and memory. Researchers haven’t focused on anthocyanins as much as other flavonoids, so even more benefits could be found. Some purple vegetables have more health benefits compared to the same veggies in other colors — at least for some nutrients. Purple potatoes have four times as many antioxidants as Russet potatoes, due to the anthocyanins. Red cabbage contains 36 different types of antioxidants. 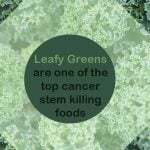 And it’s been shown to have six to eight times more vitamin C than green cabbage. Of course, you shouldn’t switch to only eating purple foods. Are you ready to play with more purple on your plate? Even picky eaters might be tempted to try some of these colorful veggies. You should be able to find purple cabbage fairly easily. 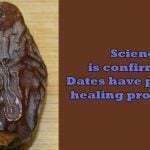 And it’s one of the best healthy food bargains because it has the highest level of antioxidants per dollar. Purple cabbage is also a cruciferous vegetable, so it gives you all the excellent health benefits of the brassica family — including fighting cancer, relief from depression, and more. The leaves are thicker than green cabbage, but the taste is similar. You can easily substitute purple cabbage for green cabbage in recipes. You can even use purple cabbage to make visually appealing cabbage rolls with your favorite filling. Purple cabbage goes well in salads. Try this Loaded Veggie Chopped Salad from Veggie Inspired. This beautiful chopped salad is a perfect way to eat the rainbow. Almost every color of the spectrum is represented, including a heap of beautiful purple cabbage. If you want to avoid sweeteners, you can leave the maple syrup out of the dressing. Or for an alternative, you can replace it with a soaked date and puree the dressing rather than whisk it together. Or try this Red Cabbage Salad from Responsible Eating and Living. The homemade prune butter is easy to prepare and makes this salad extra special and delicious. Next to purple cabbage, this is probably the most affordable and easiest-to-find purple vegetable out there. A 2017 study published in Food Research International found that the combination of quercetin and anthocyanin makes purple (also known as red) onions powerful cancer-fighters. You can use these onions in most recipes that call for sweet onion. The red onion may add color to your foods. For example, it will turn pickle brine hot pink. Try this recipe for Easiest Quick Pickled Onions from What Great Grandma Ate. Make some pickled onions and keep them in your fridge — they might even become one of the healthy staple foods you keep on hand all the time. They add depth and flavor to many savory dishes. Add them to sandwiches in place of raw onions. Spoon them over chili. Or use them in your next Buddha bowl. 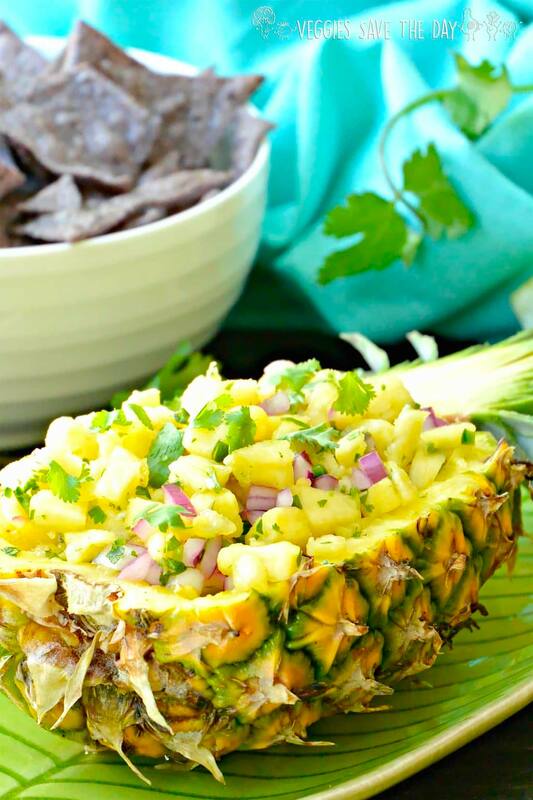 You can also try this Fresh Pineapple Salsa from Veggies Save the Day. Fruit salsas are a versatile condiment. And they’re a great way to bring an abundance of flavor to any dish. You can scoop this pineapple salsa onto tacos, burgers, and salads. You might be surprised to learn that carrots weren’t always orange. They were domesticated in the Afghanistan region about a thousand years ago, at which time they were purple and yellow. Orange carrots didn’t arrive until the 1500s. Purple carrots became available again because scientists discovered that purple carrots have special genes that orange carrots don’t. 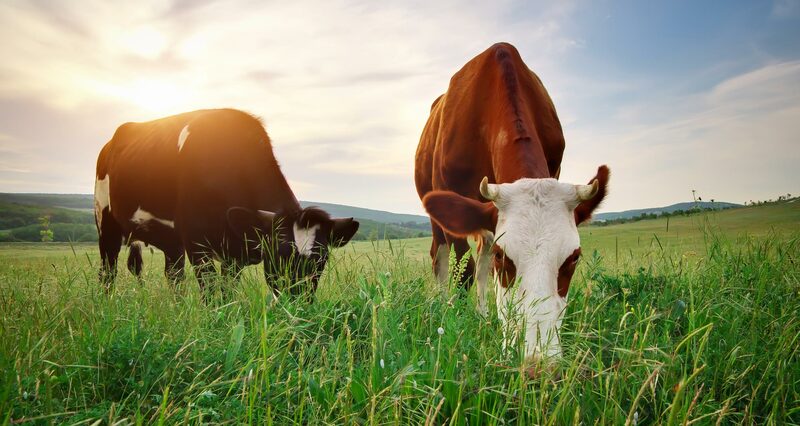 These genes make them more resistant to diseases and pests. Purple carrots, ranging from dark violet to reddish purple, can have an intensely sweet and sometimes peppery flavor. They are a beautiful addition to salads and veggie plates — they have bright orange, yellow, or white cores when you cut them. But you can also cook them and use them in a variety of recipes without having a big impact on the flavor. 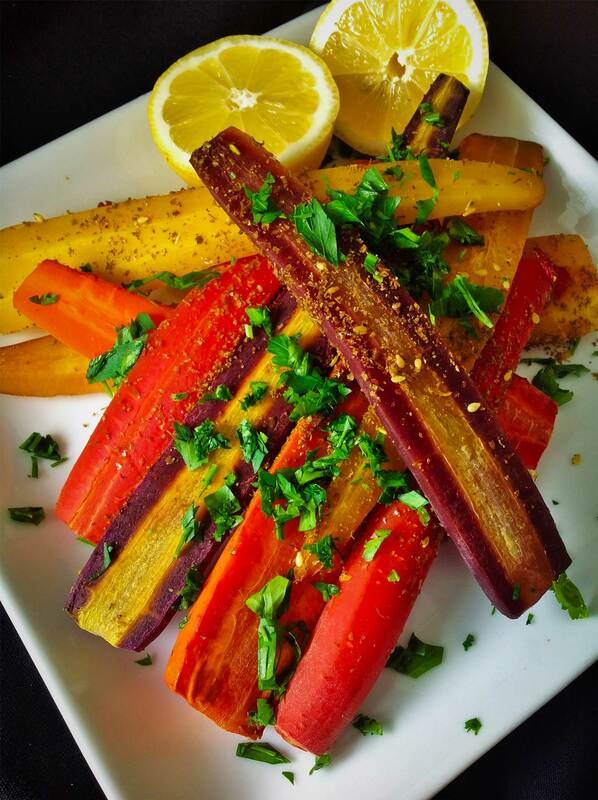 Try this recipe for Za’atar Spiced Rainbow Carrots from Plants-Rule. Za’atar is a Middle Eastern spice blend of zingy sumac, protein-packed sesame seeds, and earthy thyme. You can find za’atar spice mix at most grocery stores in the spice section, make your own blend, or order it online. Purple cauliflower has 15% more antioxidants than the world famous antioxidant-superstar, kale. Purple cauliflower retains its color after cooking, and it’s said to have a milder flavor than white cauliflower, with a slightly sweeter, nuttier taste. 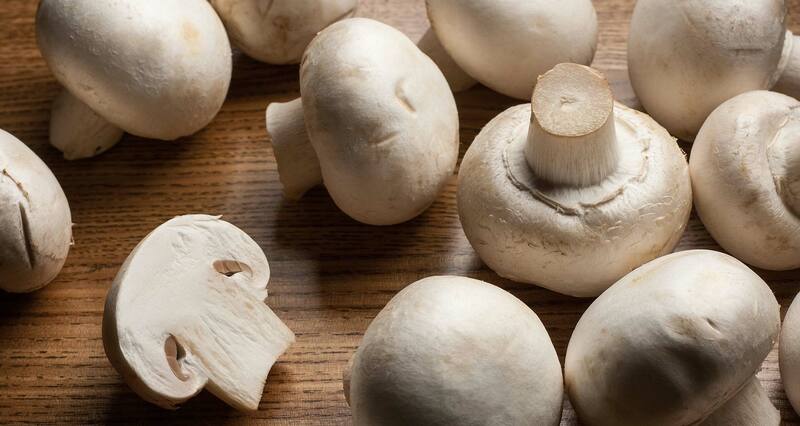 Cut it up and add it to salads for a delicious crunch. Try this recipe for Ginger Raw Slaw with Beet and Cauliflower from Trinity’s Kitchen. This salad has an irresistible red wine color. You can even turn this slaw into a main dish by serving it over quinoa or your favorite whole grain. If you want to avoid sweeteners, you can leave out the raisins and the coconut nectar in the dressing. 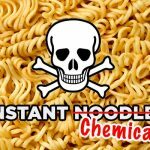 And be sure to choose organic or non-GMO versions of tamari or shoyu. You may have seen purple kale, with its green leaves and purple stems. This veggie is grown for eating but also for ornamental purposes (many people find it stunningly beautiful). Young, tender purple kale can be used in salads. And the more mature leaves are best when cooked (steaming works well). 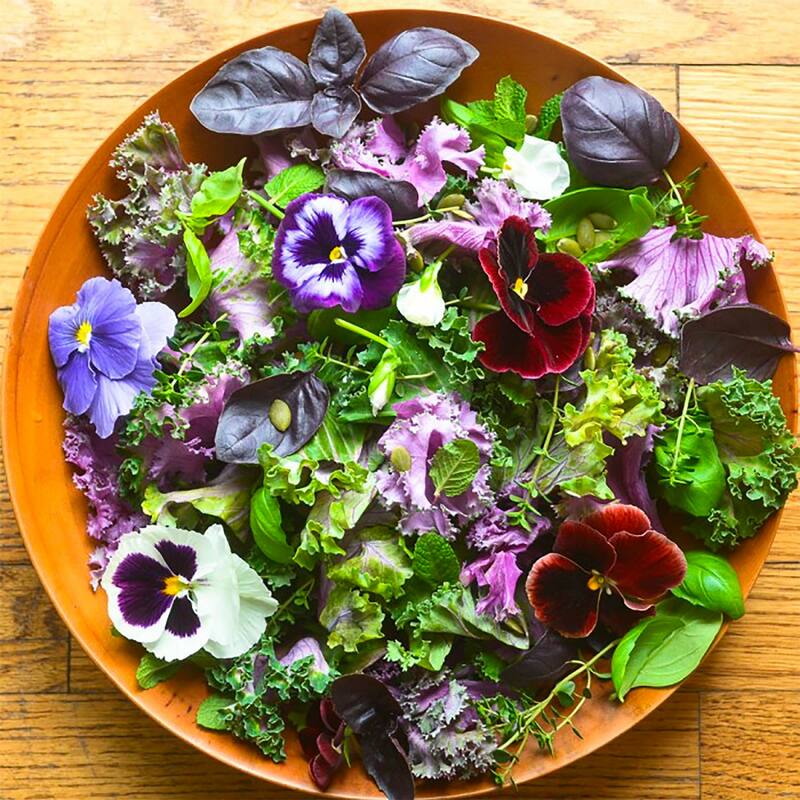 Try this gorgeous Purple Kale and Pansy Salad from The View from Great Island. When making this kale salad, be sure to remove the entire stem and spine from the leaves because they can be a little tough to chew. You can also massage the kale with the dressing with your hands to make it easier to chew. If you want, you can use another sweetener in place of the honey, or leave it out. And to make it oil-free, leave out the oil. Substituting purple potatoes for white or yellow potatoes can also give you some anti-inflammatory benefits. Purple potatoes can also be heart healthy. 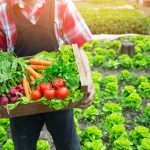 A 2012 study published in the Journal of Agricultural and Food Chemistry found that they can help lower blood pressure and lower the risk of heart disease and stroke. Purple potatoes are usually smaller than regular potatoes. And you should keep the skin on the get the most benefits. Try this Purple Potato Salad from Kimberly Snyder. 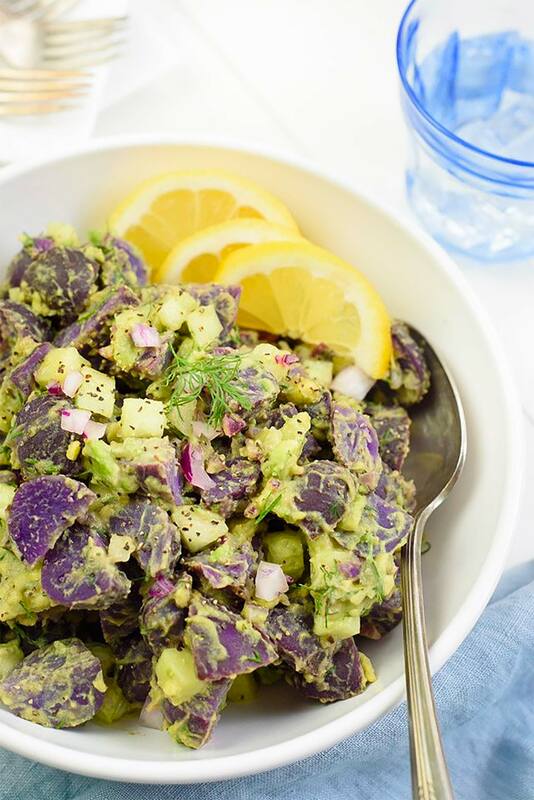 This bright purple potato salad has a creamy avocado dressing. Plus, even more purple power from the red (purple) onions. And don’t worry about leaving this on the counter or table for a few hours. The acid from the mustard and the lemon juice will keep the dressing green as it sits. Vibrant on the inside, purple potatoes are a dietary staple food in Okinawa— an island off the coast of Japan that is a blue zone (one of the regions where people live the longest and healthiest lives). Okinawans’ long lives are credited primarily to their whole-foods, plant-based diet. But purple sweet potatoes are part of what makes them so healthy. In fact, traditionally, Okinawans derived up to 60% of their total calories from sweet potatoes. Purple sweet potatoes have a similar taste to orange sweet potatoes, but they’re a bit less sweet. They have a lower glycemic rating, which is particularly good for diabetics and pre-diabetics. And here’s a cool fact: Food chemists are using purple potatoes as a natural food dye and an alternative to toxic, synthetic food dyes. 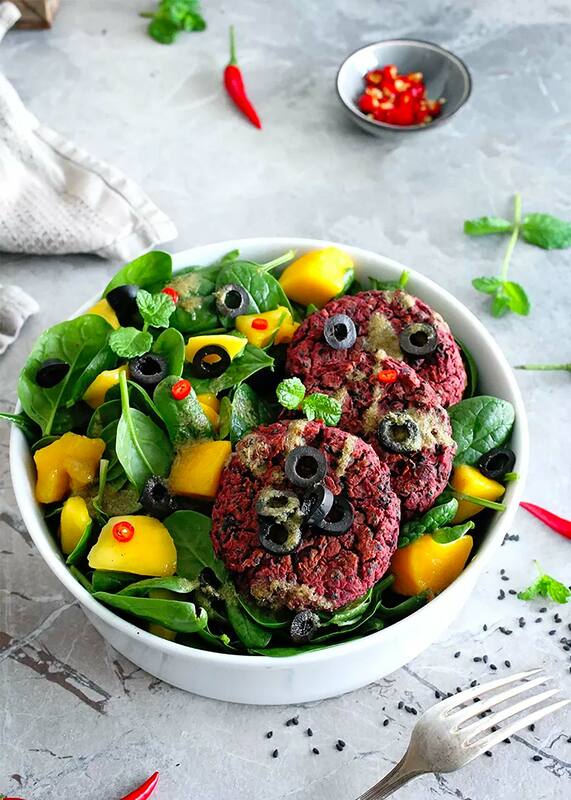 Try these Purple Sweet Potato Patties from Green Evi. These versatile purple veggie burgers can be eaten hot or cold. Or try this Slow Cooker Purple Sweet Potato and Chickpea Stew from Lucy at Baking Queen 74. This cozy stew is easy to make and could be a perfect dinner. The recipe calls for a particular vegetable bouillon powder, but you can substitute your preferred bouillon or vegetable broth. 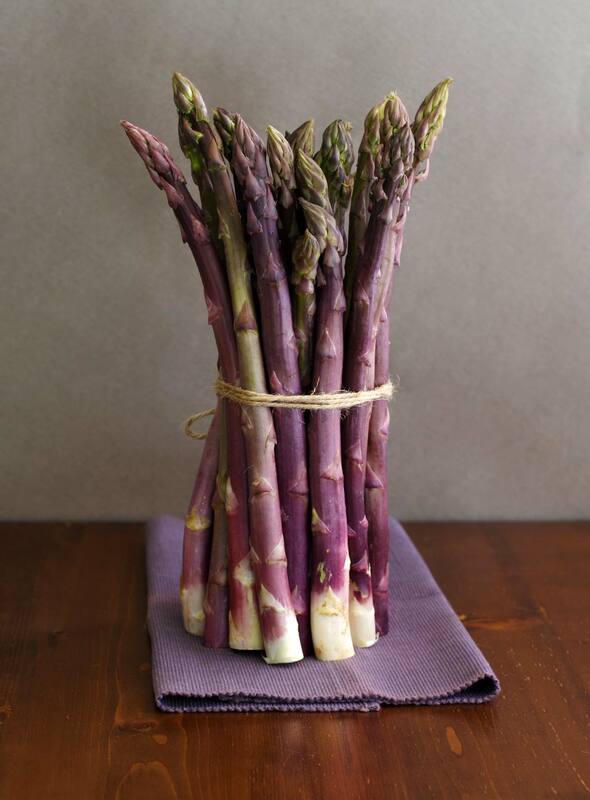 Try this Shaved Purple Asparagus Salad from Strength and Sunshine. Strips of purple asparagus are perfect alongside buckwheat noodles (which can be found gluten-free) in an Asian-inspired vinaigrette. If you want, you can replace the oil in the dressing with an extra teaspoon of the brown rice vinegar. Also, be sure to choose organic or non-GMO corn when shopping for this salad. While they are hard to grow and can be difficult to find, purple Brussels sprouts have an almost-broccoli like sweetness. The purple color won’t be lost during cooking (though it will fade). But be careful not to overcook because the leaves aren’t as tightly packed so this variety won’t take as long as the green ones. Try roasting or steaming them. A more exciting vegetable than you probably think, eggplant can add toothsome texture and flavor to your meals. The anthocyanins and other nutrients are in the skin. So be sure to keep the skin on when using eggplant. Also make sure it’s ripe. Ripe eggplant is a bit soft to the touch, and white (not green) on the inside. Try this Eggplant “Parmesan” Made with Pecans from Katie Mae at Plantz St. Instead of breading and deep frying eggplant slices, this plant-based eggplant “parmesan” gets its crunch from broiled potatoes. Or try this Quick & Easy Ratatouille from A Virtual Vegan. Ratatouille is a comfort food and a great way to enjoy eggplant and other delicious veggies. Use it as a sauce, serve it as a side dish, or spoon it over a baked potato or sweet potato. When shopping for this recipe, keep an eye out for organic or non-GMO zucchini because conventional zucchini can sometimes be genetically modified. Look for purple vegetables at grocery stores, natural foods stores, and your local farmers market. In addition to the veggies above, you might see others, like purple spinach, purple artichoke, and purple kohlrabi — or even purple snow peas. To avoid purple GMO tomatoes, be sure to choose organic or organic seeds if you want to grow them — (although many growers aren’t impressed with growing the Indigo Rose tomatoes). And if you have a hard time finding purple foods, don’t panic. Many of the purple vegetables on this list have non-purple counterparts that also offer wonderful health benefits. If you only have veggies of other colors, you can still make recipes that call for the blue-violet varieties. Even without that pop of purple, you’ll end up with a delicious, healthy, plant-powered dish. 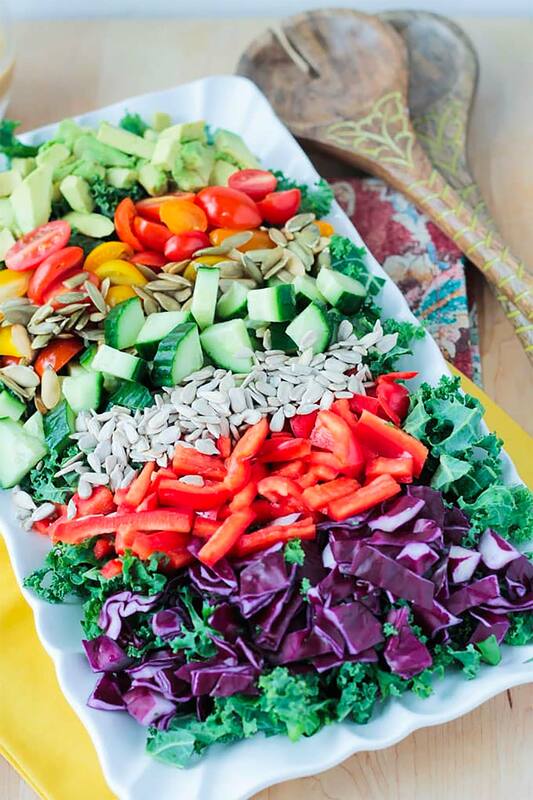 Eating more veggies of any color is always a win! Eating purple also supports biodiversity. Industrial agriculture tends to favor single varieties of vegetables like orange carrots, russet potatoes, or white cauliflower. Vegetables are bred for uniformity using monocropping, rather than for diversity. 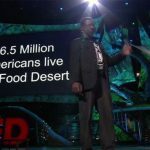 This practice puts our food security at risk. A particular pest or disease could come along that wipes out a particular variety. 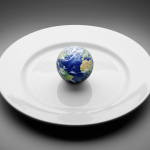 And if that variety is all there is, it could have a damaging impact on food supplies. 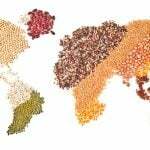 Seed diversity contributes to a more resilient food system for all. Purple isn’t only a color for royalty. Now you can see why everyone can benefit from eating more purple foods. If you love purple as much as I do — or you just want to liven up your plate — how will you add more purple foods to your meals? Do you have any tips for finding or using purple vegetables?